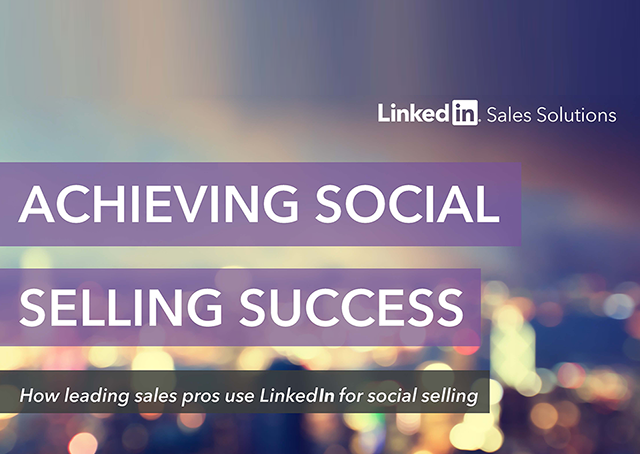 In our latest eBook, we introduced LinkedIn's Social Selling Index (SSI) and how it relates to career success. Social Selling Index is a measure of a sales professional's activity on LinkedIn and is defined here. It's designed to measure a company's individuals adoption of the four pillars of social selling: Creating a professional brand, finding the right people, engaging them with insights, and building strong relationships. 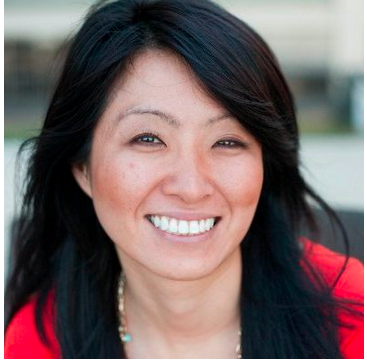 But why should salespeople care about improving their SSI? Here's why: LinkedIn Research shows that SSI leaders have 45% more opportunities per quarter and are 51% more likely to hit quotas than SSI laggards.